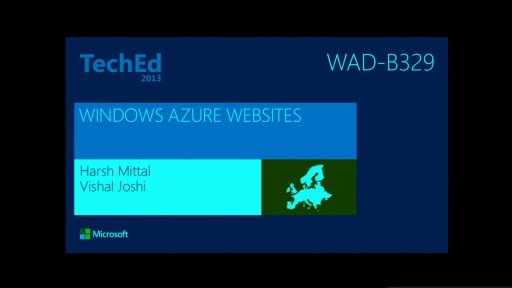 Speed up Web Applications using the new Windows Azure AppFabric Caching service. This session will cover concepts, scenarios, and features of the Caching service through a great many samples and demonstrations. We’ll talk through different approaches to optimize new and existing applications through new ASP.NET session state and page output providers that leverage the Caching service, as well as ways to directly use the cache APIs to store and retrieve data. 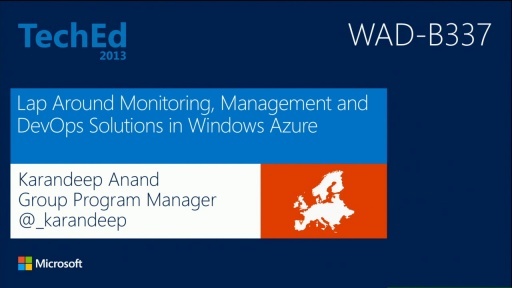 After attending this talk, developers will be able to make their Windows Azure applications match increasing demand with increasing throughput by using the skills they’ll learn in this session. 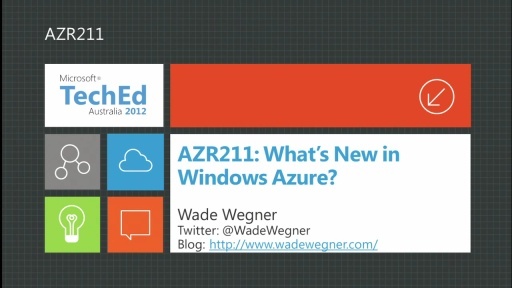 What's New in Windows Azure?